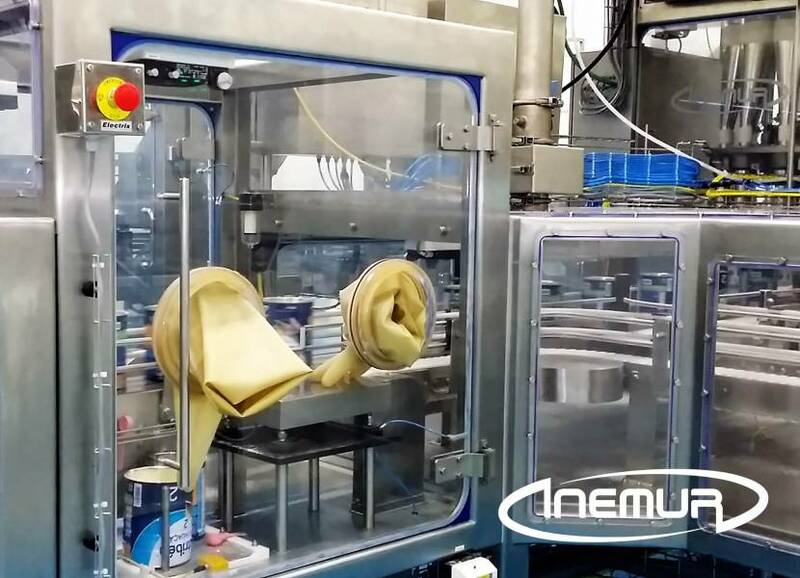 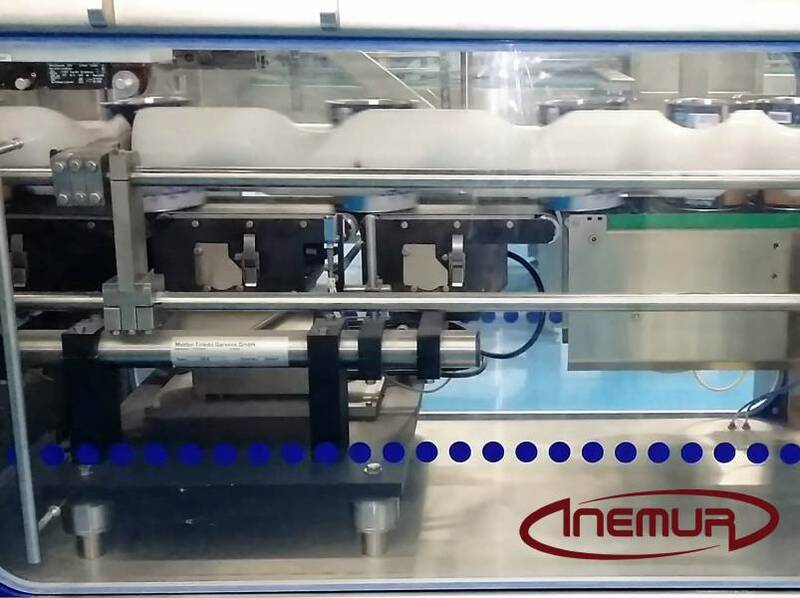 INEMUR is an expert in the integration of equipment for the dynamic control of weight in quality inspection applications for containers and packaging. 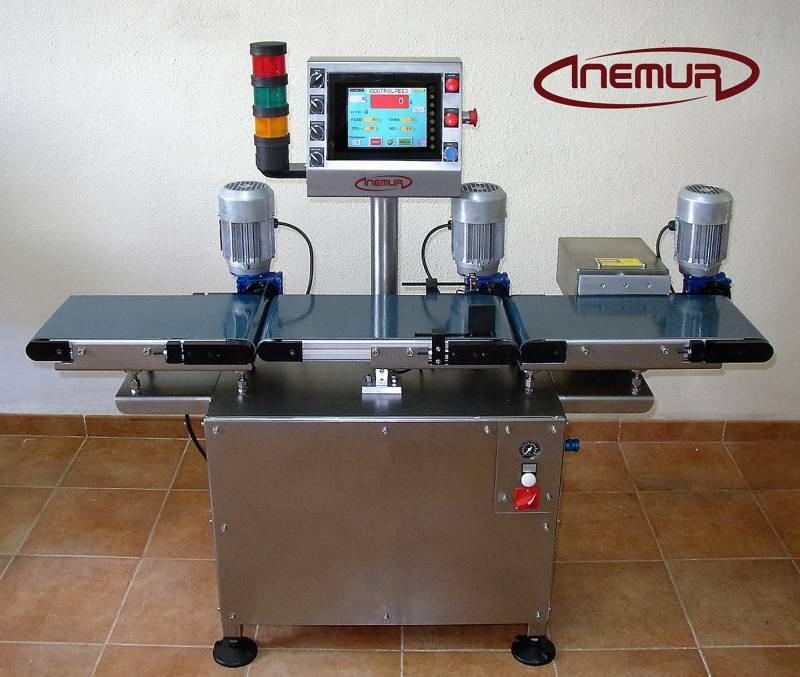 We are very specialized in high-demand applications capable of working to the highest productions and at the highest precision, detecting and separating those products that do not meet the quality parameters set by the user. 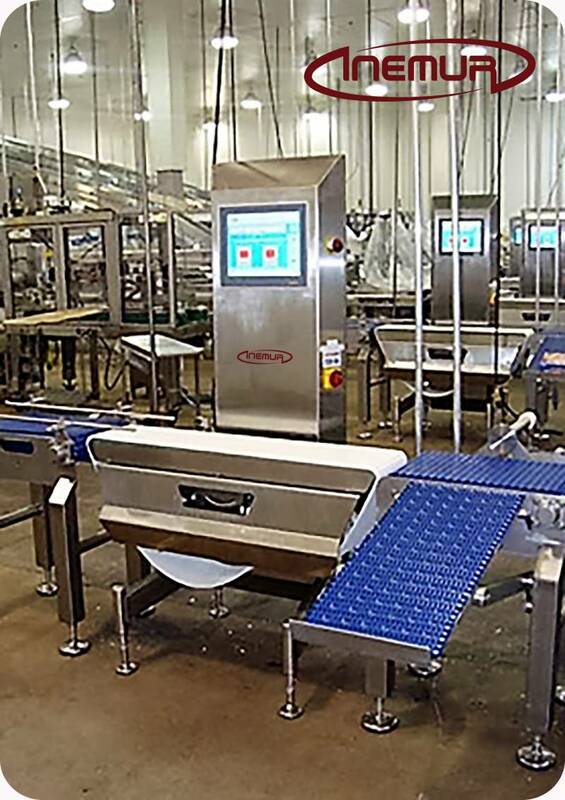 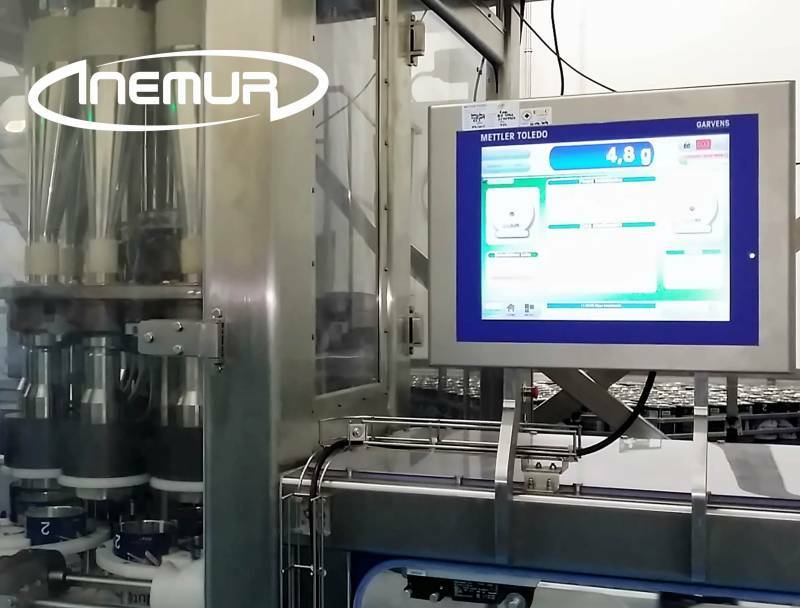 In addition to record all information derived from the weighing, our equipment can be fitted with the function “”feed-back”” for sending information to the dosing systems so that they can make the necessary corrections and adjustments automatically that optimize the filling process. 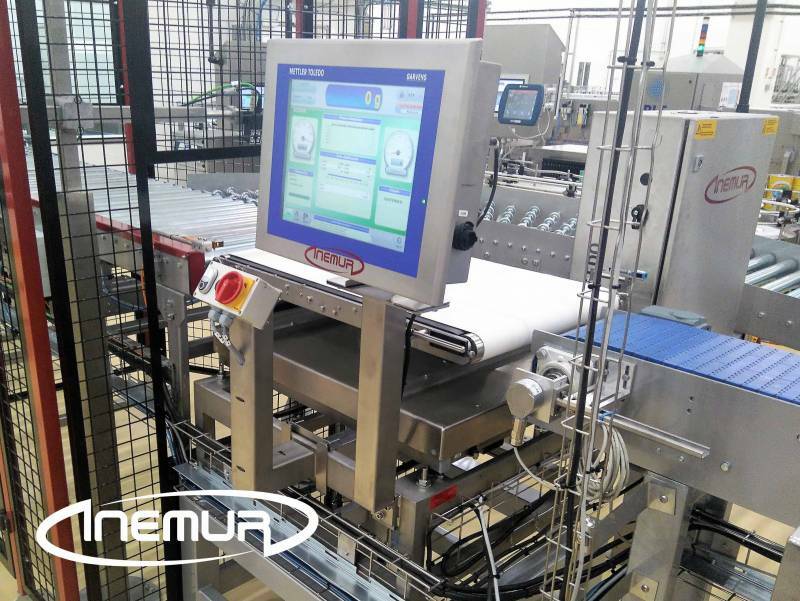 We also have equipment combined for the dynamic control of weight and detection of metals for a comprehensive audit of quality.